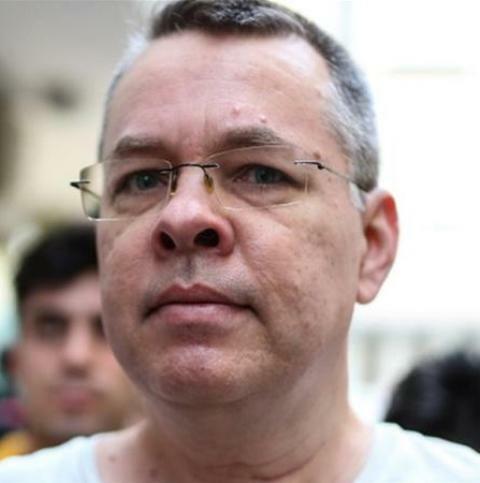 The US has threatened to levy more sanctions on Turkey if Ankara does not release an American Christian Evangelical pastor held on terrorism charges. US President Donald Trump prefaced Mnuchin’s remarks by saying that Turkey had not been a very good friend to the US. He later tweeted that the clergyman, who has been detained since 2016 when he was arrested in a government crackdown following a failed coup bid, was a “great patriot” being held “hostage”.